Band to Join, Banjo, Background Singer, Piano, Keyboard, Drums, Bass Guitar, Acoustic Guitar, Lead Guitar, Rhythm Guitar, Vocalist. 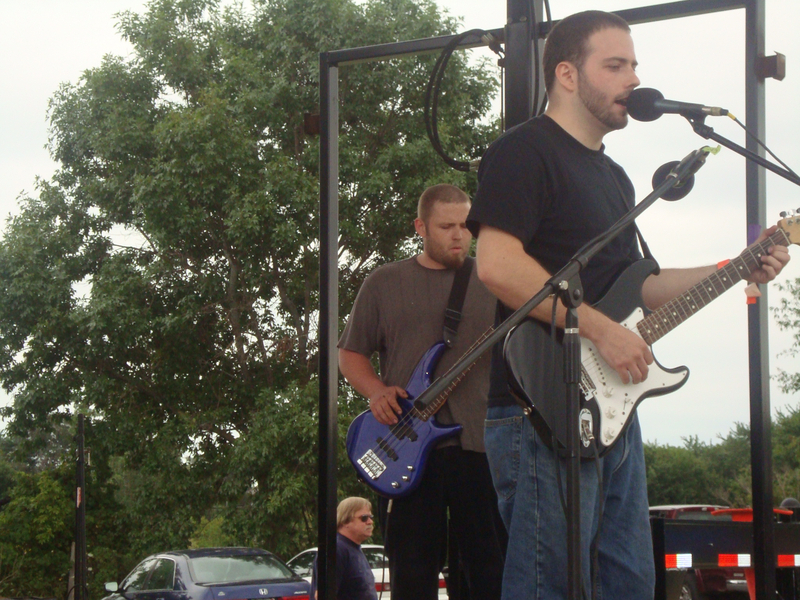 I am available for playing bass guitar and rythym guitar, acoustic and electric guitar. 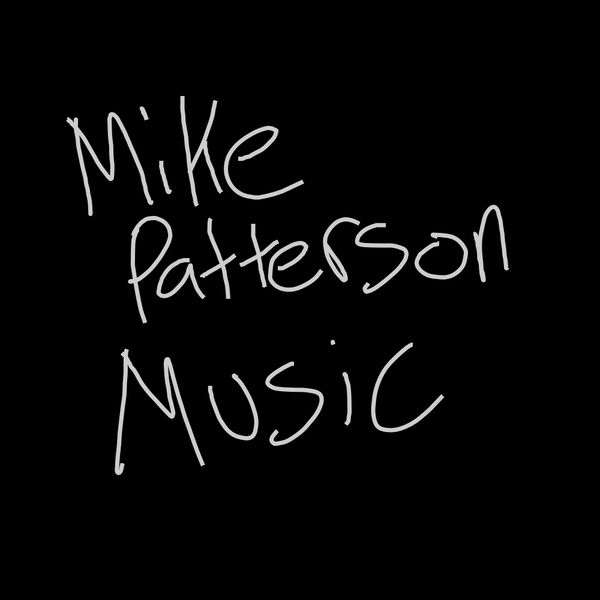 You can hear some recordings at MikePattersonMusic. The Doors, Beck, The Beatles, Bob Dylan, Pink Floyd, Black Sabbath, Primus, Neil Young, Paul Simon, Faith No More, Nirvana, AC/DC, Cake, and a bunch more. Fender Standard Strat, Acoustic Fender, customized Ibanez Bass, Line 6 Pod XT, Marshall AVT20 Guitar Amp, Vox T-25 Bass Amp, and some other stuff.